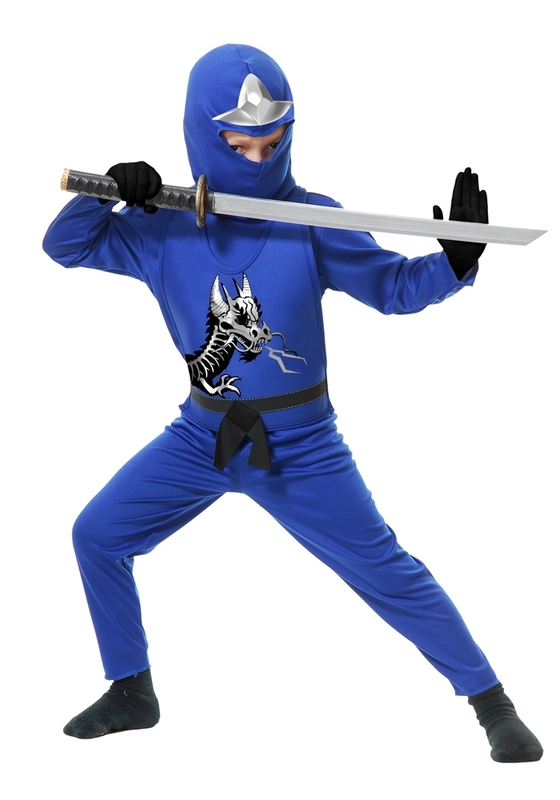 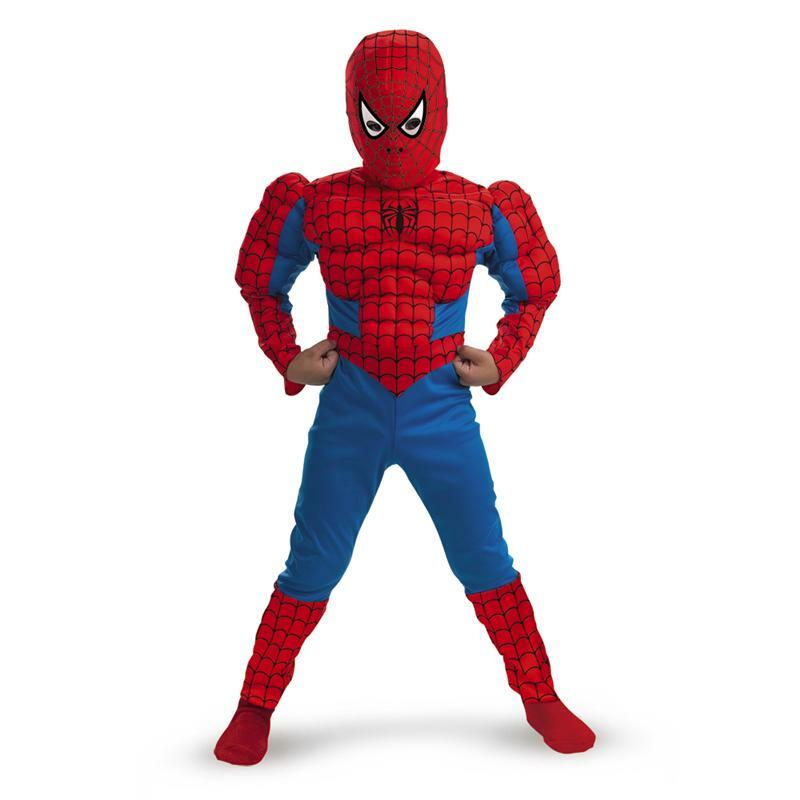 Ninja Avengers Series II Blue Child Costume. 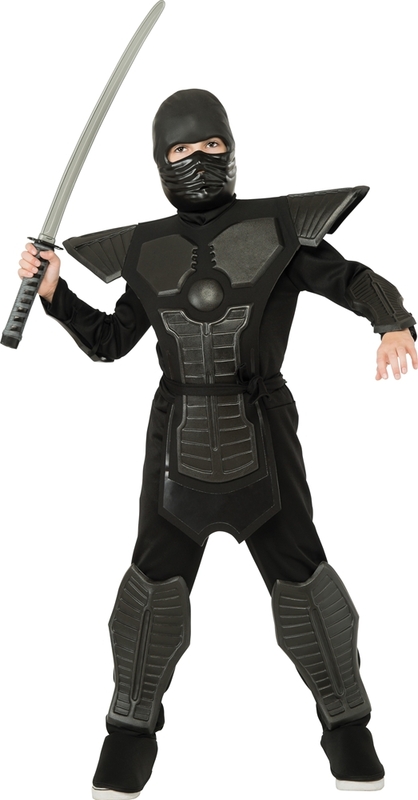 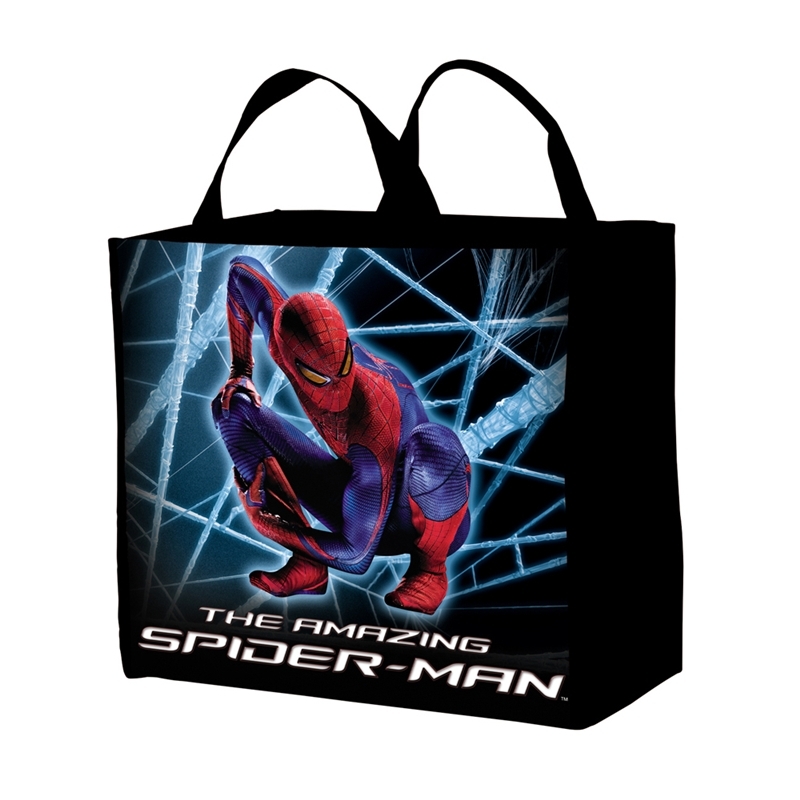 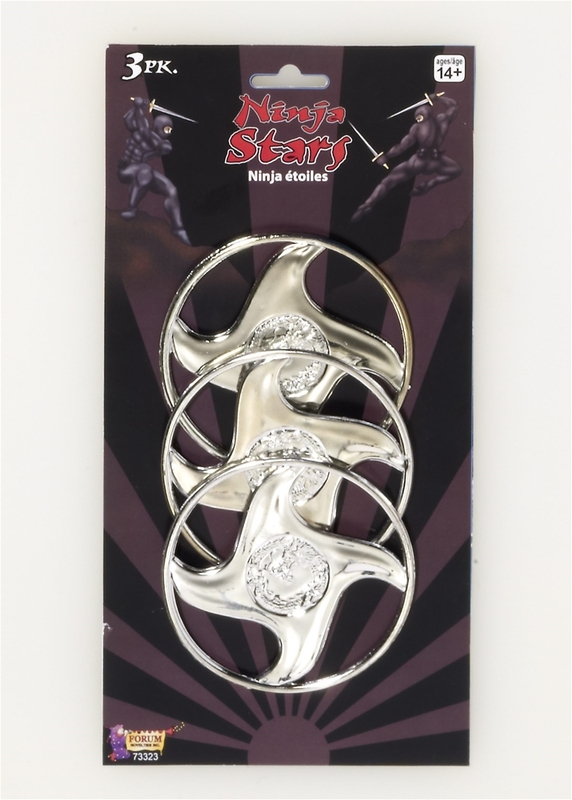 We have a wide selection of Ninja Avengers Costumes by Charades. 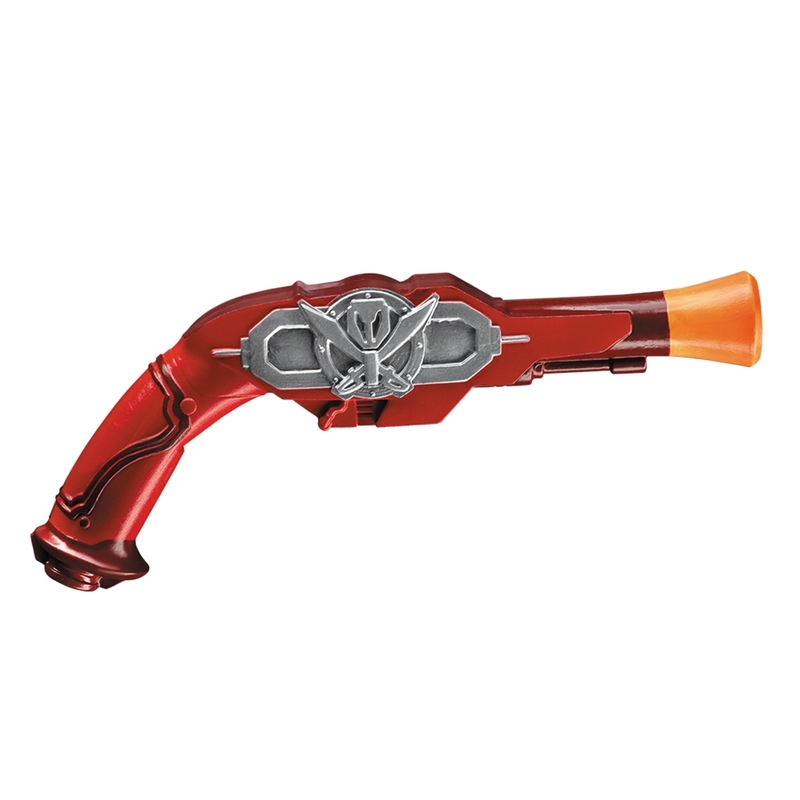 Power Rangers Super Megaforce Blaster. 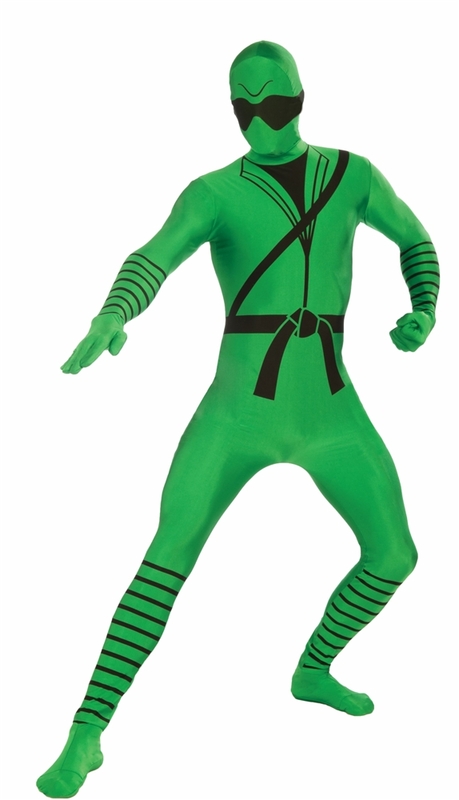 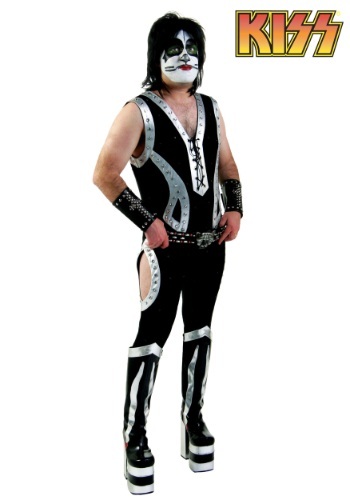 We have a wide selection of Power Rangers Costumes by Disguise. 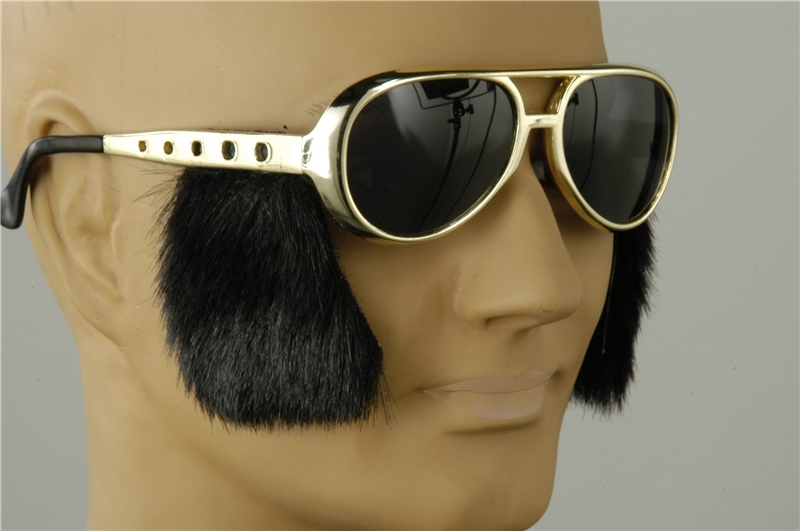 Mutton Chops Sideburns.Includes: One set of mutton chop sideburns. 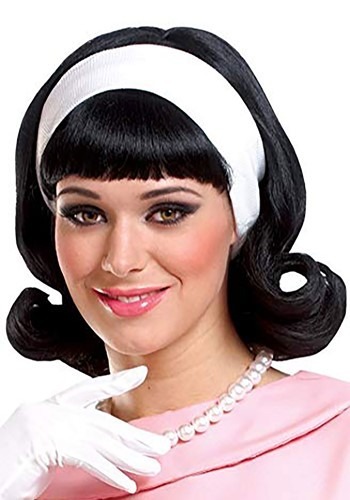 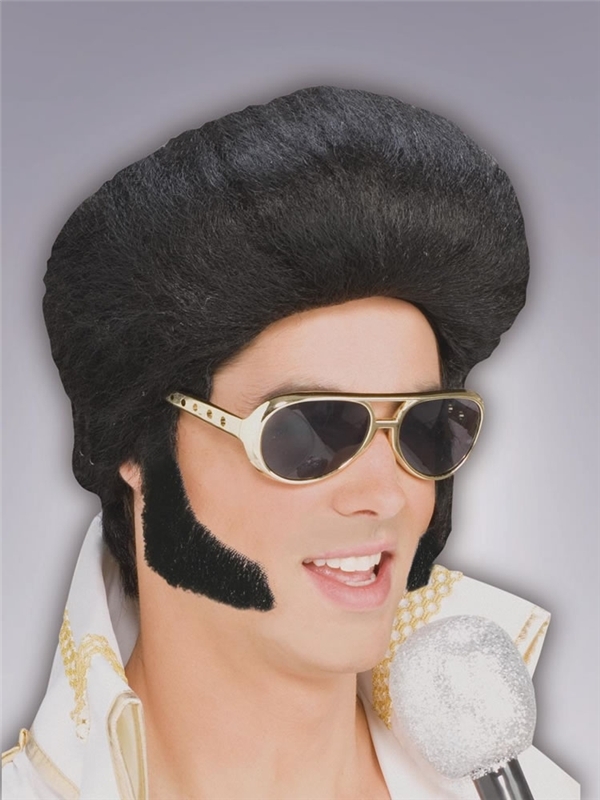 *Wig, Costume, Glasses and Microphone Not Included.These Mutton Chop Sideburns are great to wear with your 50s Rock Star or Elvis costume!. 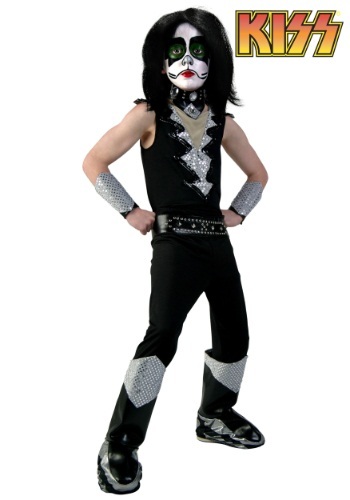 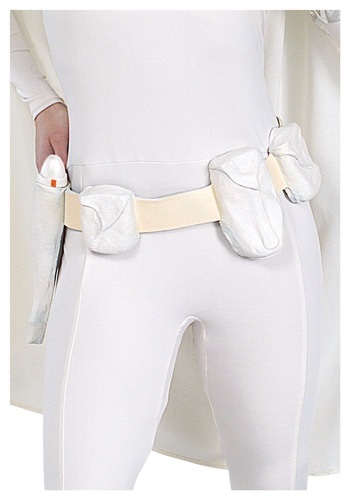 We have a wide selection of Elvis Costumes by Forum Novelties. 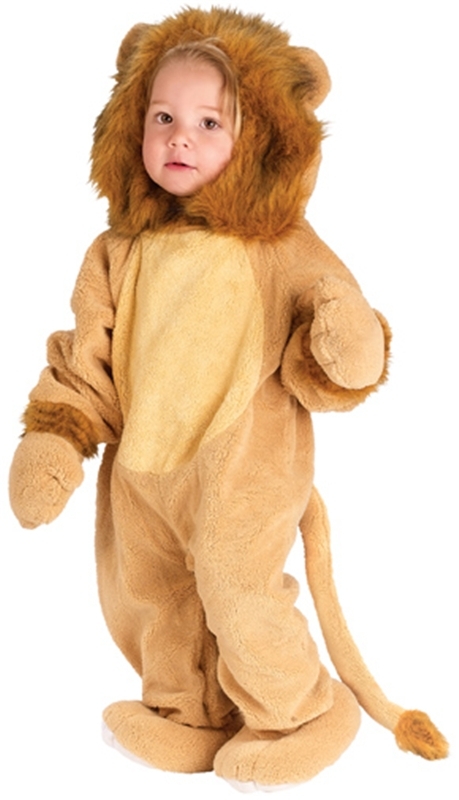 Cuddly Lion, this costume includes the jumpsuit with attached feet and tail, snap-on hood, and the mittens attached with the elastic. 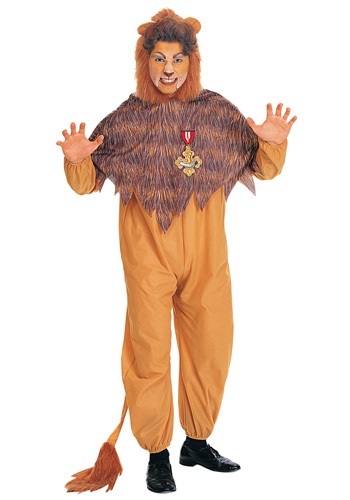 We have a wide selection of Wizard of Oz Costumes by Fun World. 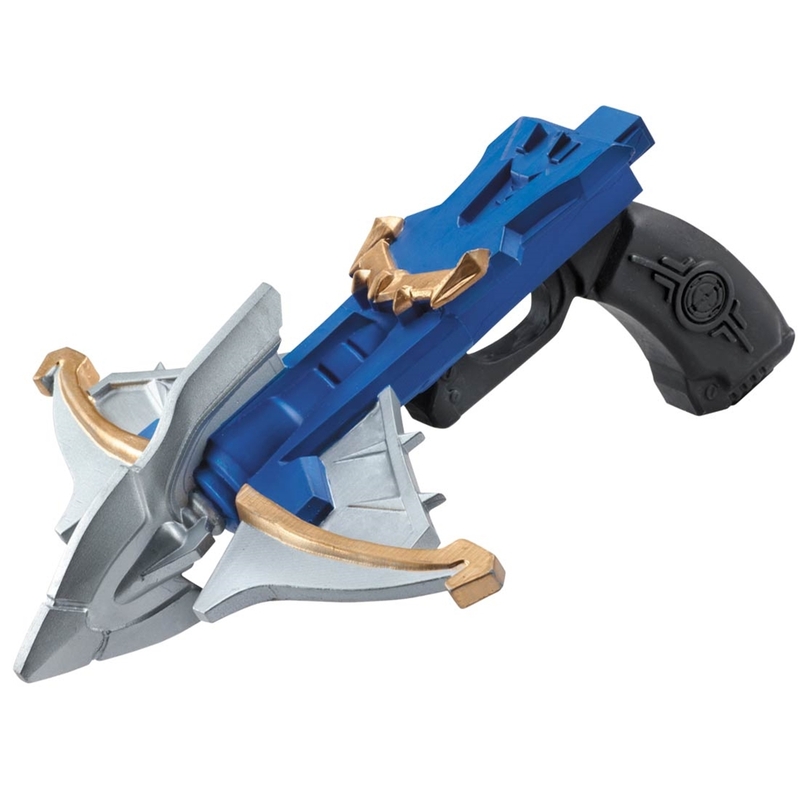 Power Rangers Blue Ranger Megaforce Shark Bow. 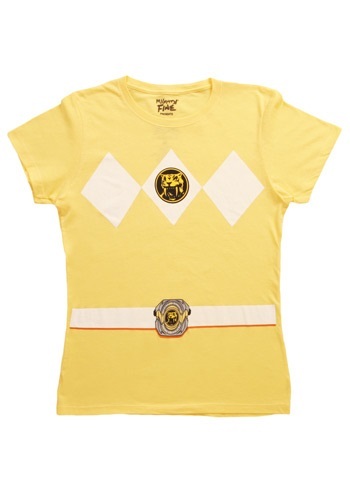 We have a wide selection of Power Rangers Costumes by Disguise. 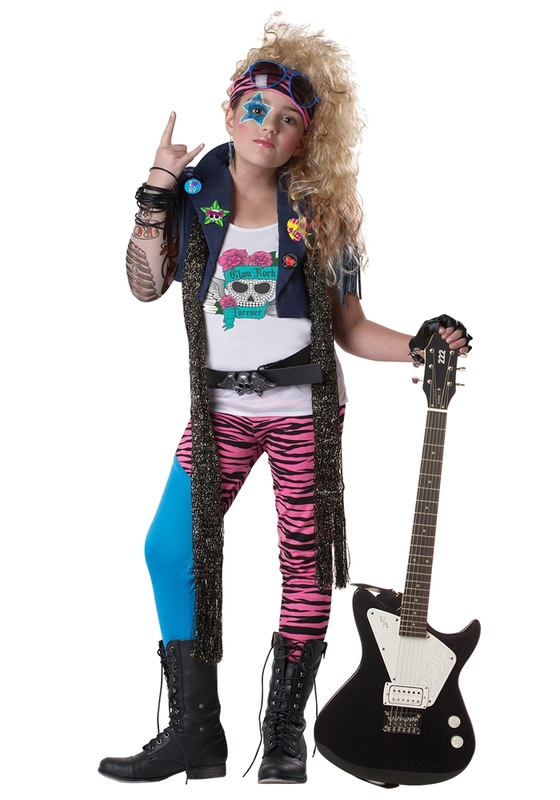 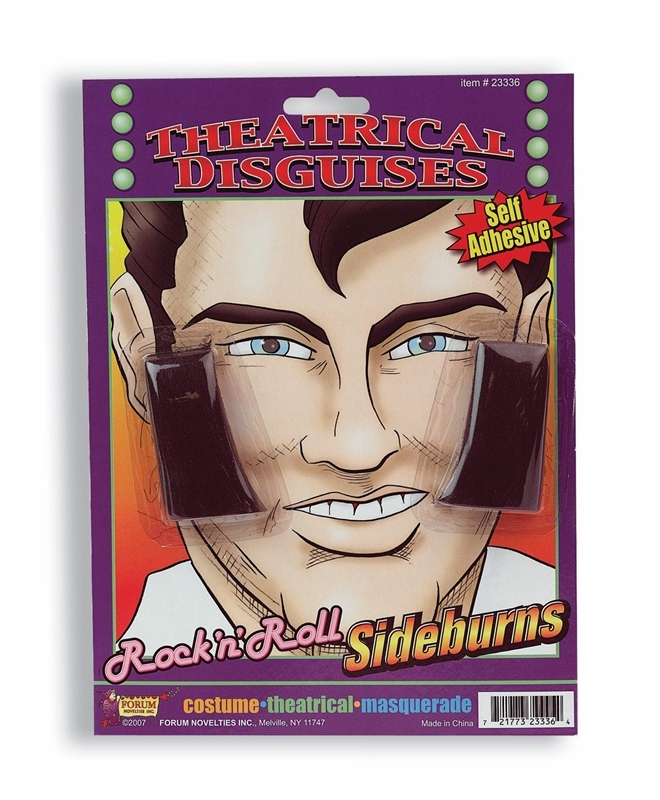 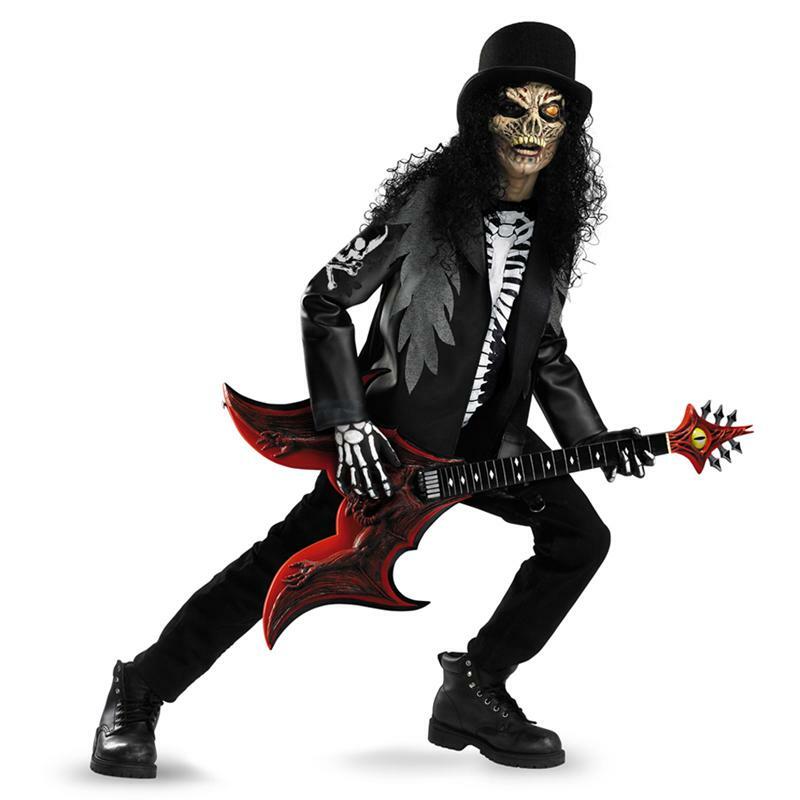 Rock n Roll Sideburns;Self adhesive Rock-N-Roll Sideburns to add to any Elvis or Rock and Roll costume!. 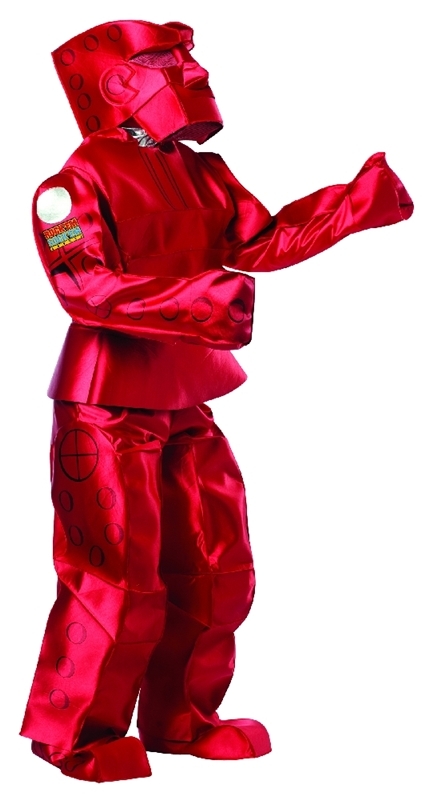 We have a wide selection of Elvis Costumes by Forum Novelties. 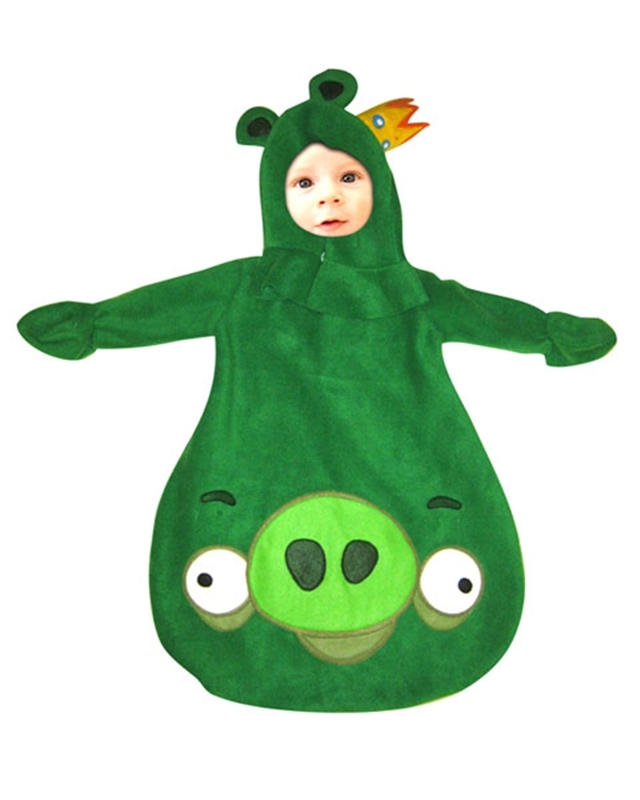 Angry Birds King Pig Infant Costume.Includes: One green bunting costume with attached hood and hand covers. 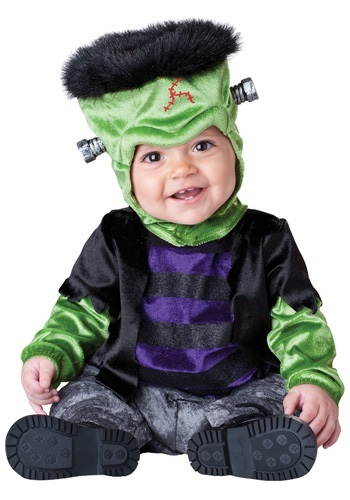 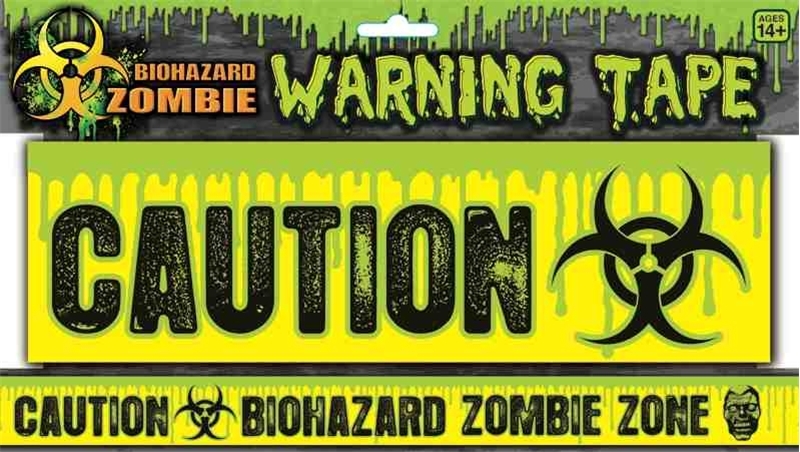 Available Size: Infant – (0-9 Months). 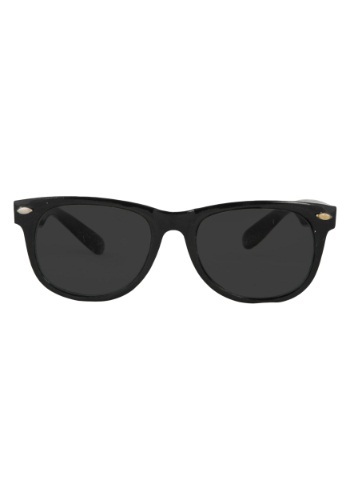 (See Size Chart For More Information) *Accessories Sold Separately. 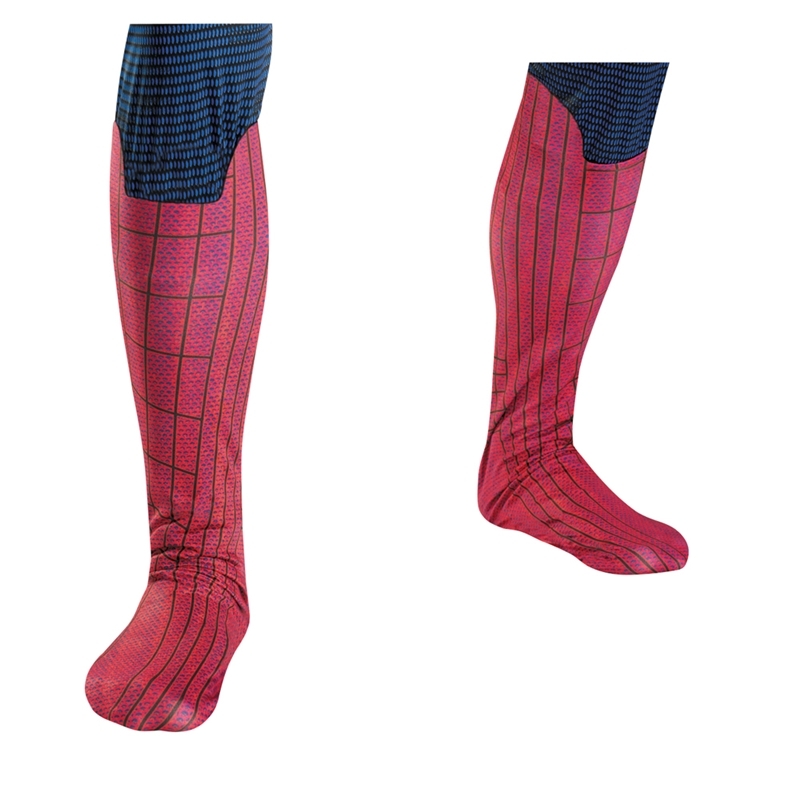 You better be prepared to hide your litt. 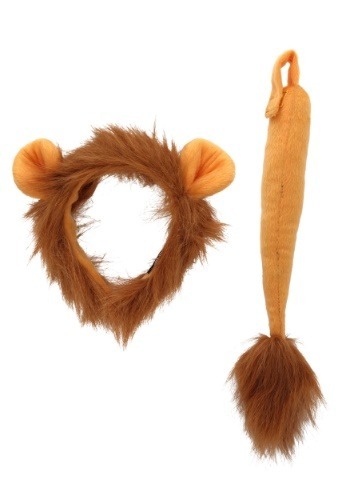 We have a wide selection of Angry Birds Costumes by Morris. 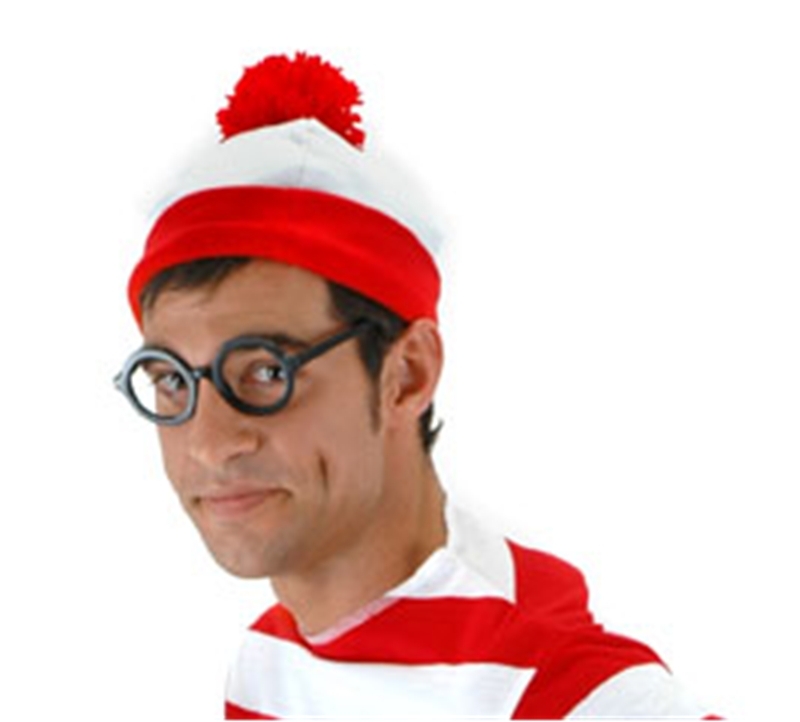 Wheres Waldo Beanie Hat; Where’s Waldo? 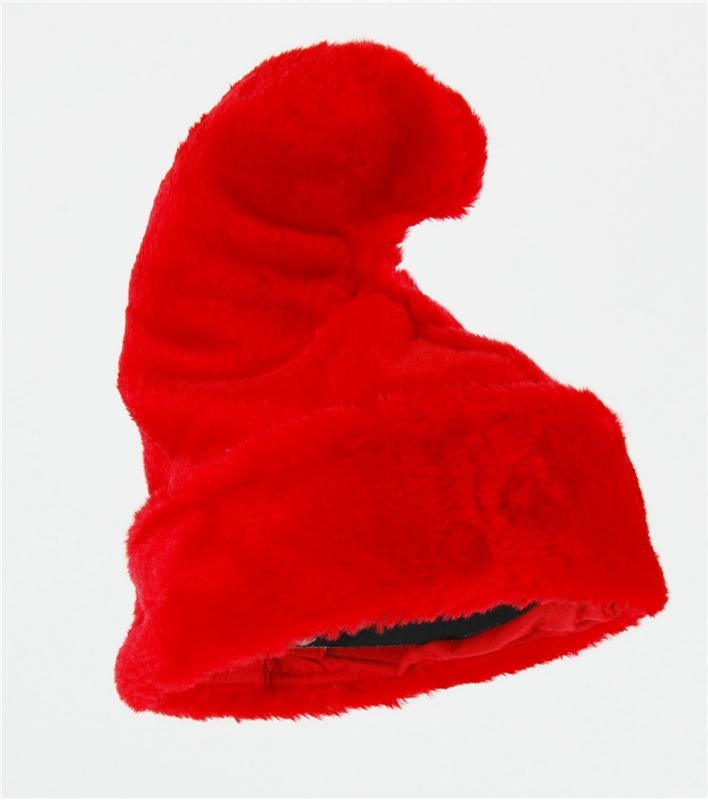 The knit fabric and yarn pom-pom on this Waldo inspired beanie will make you easier to spot.. We have a wide selection of Where’s Waldo? 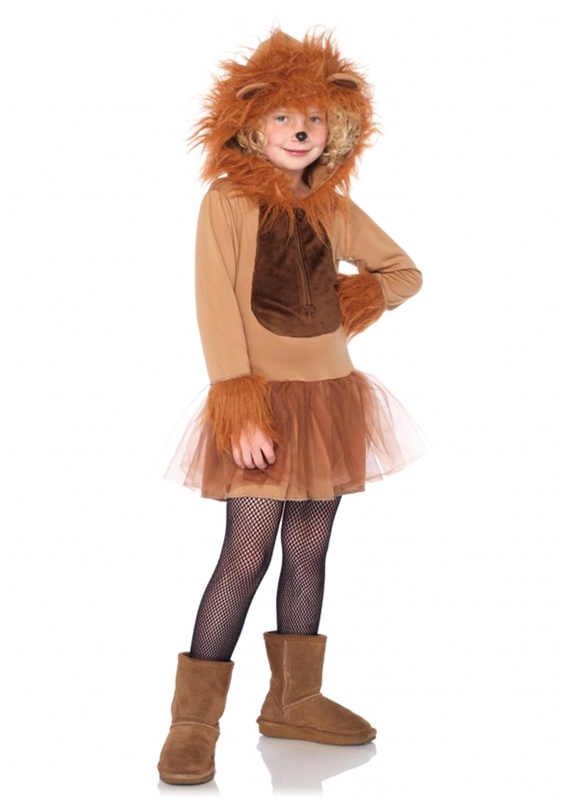 Costumes by Elope. 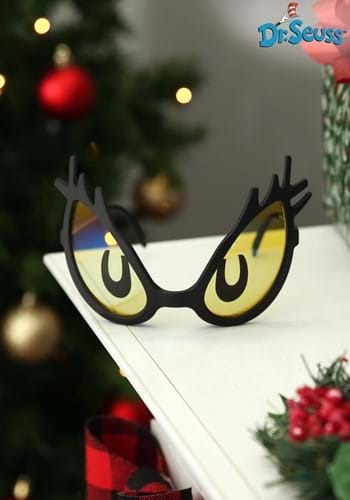 Elvis Rocker Glasses with Sideburns. 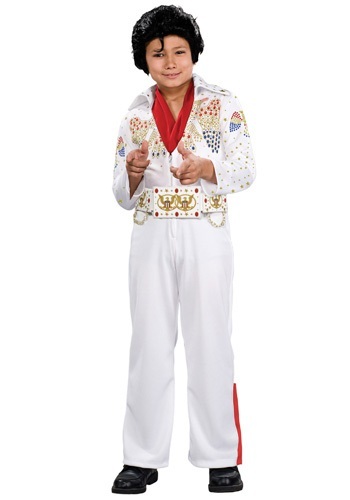 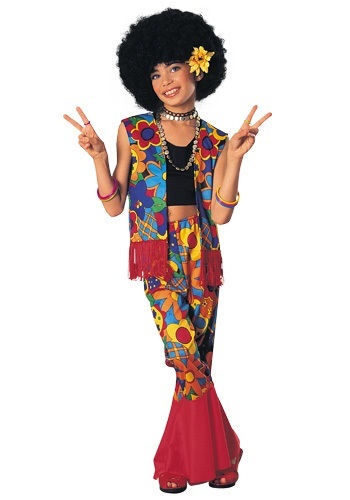 We have a wide selection of Elvis Costumes by Forum Novelties.